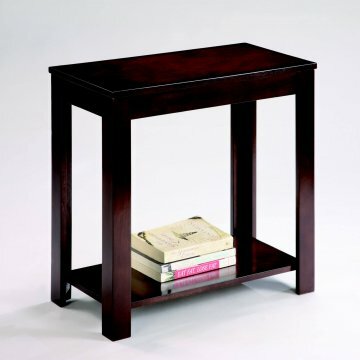 The design of the 138 End Table by Global Furniture in a point of interest. 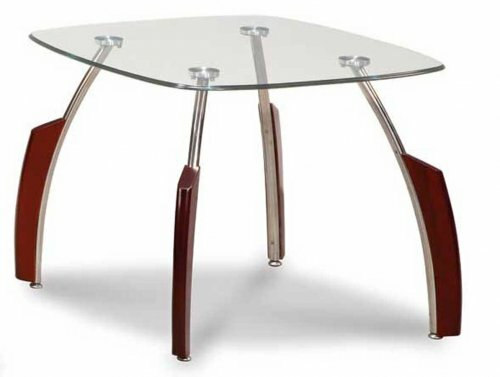 From the glass top to the chrome and wood bowed legs, the 138 End table is available in Black, Mahogany, and Cherry. 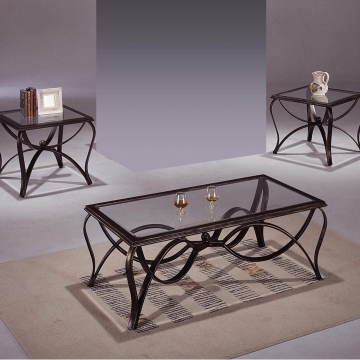 Coffee Table is also available.